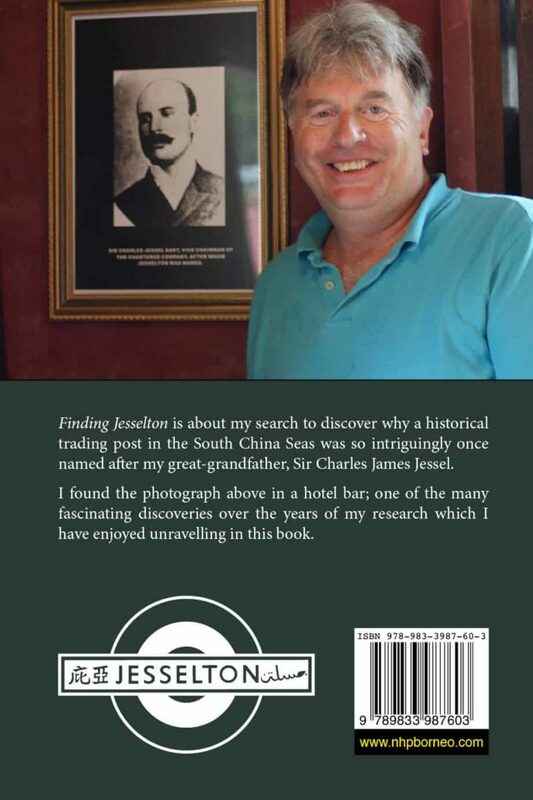 Finding Jesselton is about my search to discover why a historical trading post in the South China Seas was so intriguingly once named after my great-grandfather, Sir Charles James Jessel. Therefore, I have decided to make a great effort and try and put down in print some of the Jessel family history, as it relates to Jesselton, which never seems to have been recorded either by the family or in history books of the time. I am disappointed by the lack of recorded family history. My father’s excuse for this is that my grandfather always destroyed, or burned, all their private correspondence as it might be incriminating later in life! So over the past ten years whenever possible I have tried to collect various photographs and articles and have now, with the help of Gill and Roger Joye, published authors who live in Goudhurst, been able to start my own version of our family association with North Borneo. 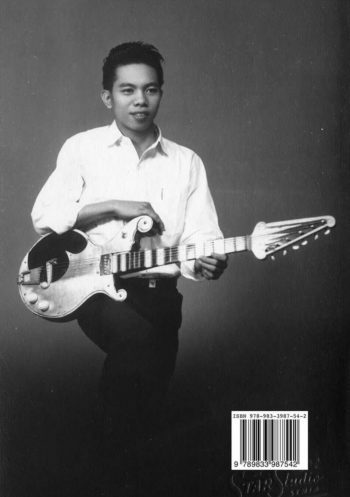 My father has already written his own book, ‘Memories by Request’, published in 2012, which covers his childhood days up until the late 1970s, so we do have one author of quite recent Jessel history in the family. My original aim was to tell the story of my great-grandfather, Sir Charles James Jessel, but as I started to research his life I realised that, as is so often the case in many family histories, it is always about more than just one man and in this case his connection with the British North Borneo Company. And so my story starts with Aaron Jesel of Frankfurt in the mid-18th century and finishes with my grandfather who died in 1977 – plus a few recent trips to Kota Kinabalu, North Borneo (Sabah) to round it off! My thanks should also be recorded to the many kind people I have met in Sabah and back in London. 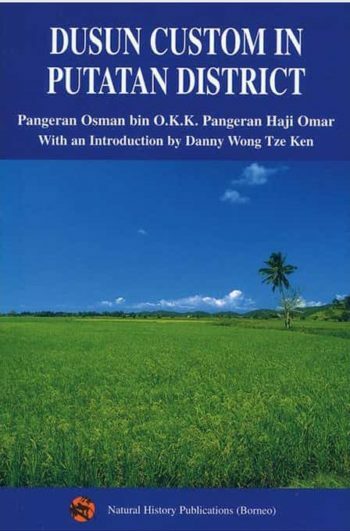 This book and its photographs are meant only to be my personal version of our side of the Jessel lives and how the story relates to the naming of a muddy creek on the West Coast of North Borneo. 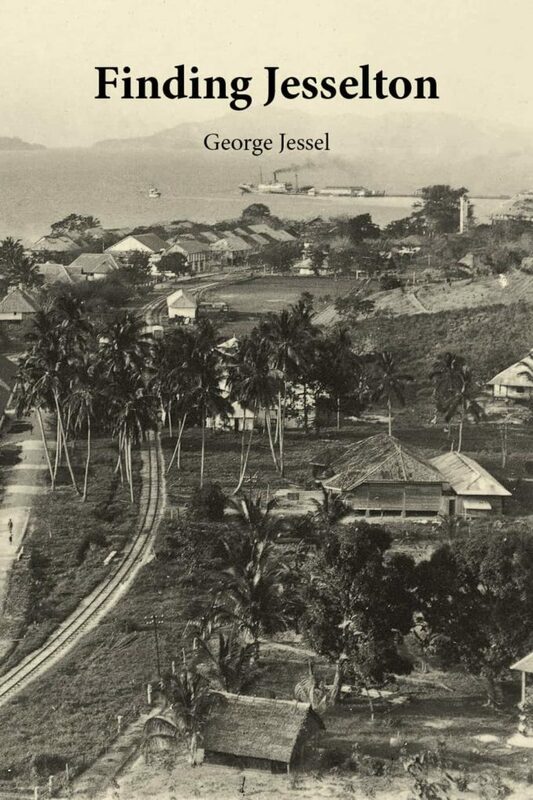 Finally, I have been able to use a great deal of published material for my research and I apologise if I have left anyone out in my search for the truth about Sir Charles James Jessel and his connection to Jesselton, North Borneo.